Find a vacation home to rent in Westerwaldkreis from our list of vacation rental properties. Campaya has over 10 vacation homes available in Westerwaldkreis, which give you the possibility to locate a unique accommodation in Westerwaldkreis which completes your check-list in search for the perfect self catering vacation apartments in Westerwaldkreis or vacation villas in Westerwaldkreis. 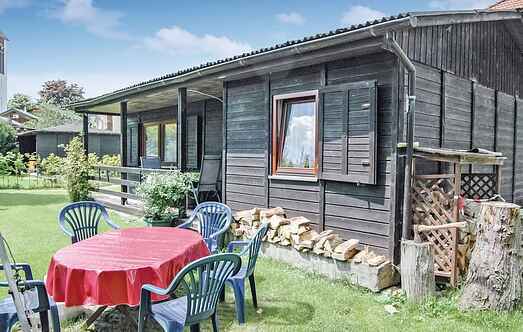 This chalet is located in a quiet place opposite a bakery, on the outskirts of Oberelbert, a small village in Nature Park "Nassau" in Westerwald. WESTERWALD – This is a modest, but a well-furnished house on the tranquil outskirts of Oberelbert, a small village in the Nature Park of Nassau in Westerwald. This completely modernized and restored half-timbered house is located in a quiet but central location in the old town of Hachenburg.